Hey everyone! Today we’ll discuss Destiny 2 and all we know so far on Season 6. As of today, there’s a ton of cool stuff, and by stuff, I mean content for players to enjoy in Destiny 2. I am talking about completing the Izanami Forg of the Black Armory, also of checking out the weekly bounties and more! Needless to say, some of you are already, looking into the future. With that being said, when is the Destiny 2 season 6 start date? I am sure that is what some players want to know, especially those of you who have set the Crucible as their favorite. Keep reading to know. Without misleading you or leading you on, I am here to tell you that Destiny 2 Season 6 release date remains a mystery as of now. I don’t, at the moment have an official air date of season six. However, we sure can take a few guesses here and there based on previous seasons. Destiny 2 seasons are a little erratic because they aren’t set time periods like for example, for games like Fortnite. Instead, the seasons are based upon the release of new expansions (for the most part, at least). Which is frustrating, I know. This practice obviously leads to some longer seasons than others. 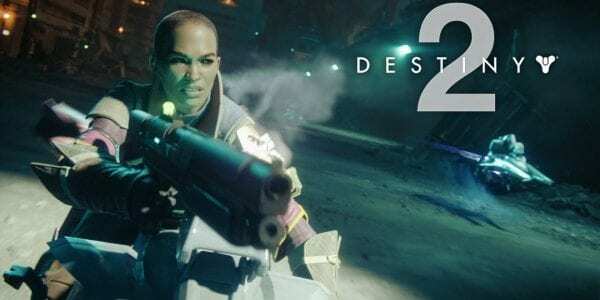 Destiny 2 season 6 start date will happen, whenever the release of the next expansion. And we for a fact know that the Joker’s Wild expansion will release in Spring 2019. Unfortunately, what we lack in is a release date. No exact release date has been provided as to the expansion. But if one were to look at the previous spring expansions, I can tell you that Destiny 2 Season 6 will release most probably around May. Destiny 2 season 6 start date could either be right around then or a little earlier like in March or April or something like that. Stay connected for the official announcement. More as we have it. Next articleShakespeare And Hathaway Season 2: Will It Get Another Season?